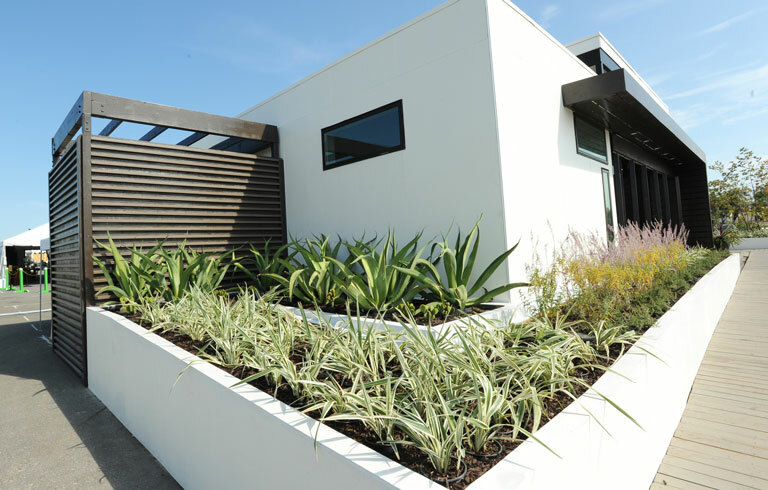 Our home turf of Orange County was the home to Solar Decathalon 2015. It is now history!!! I visited California ISO. It was awesome. 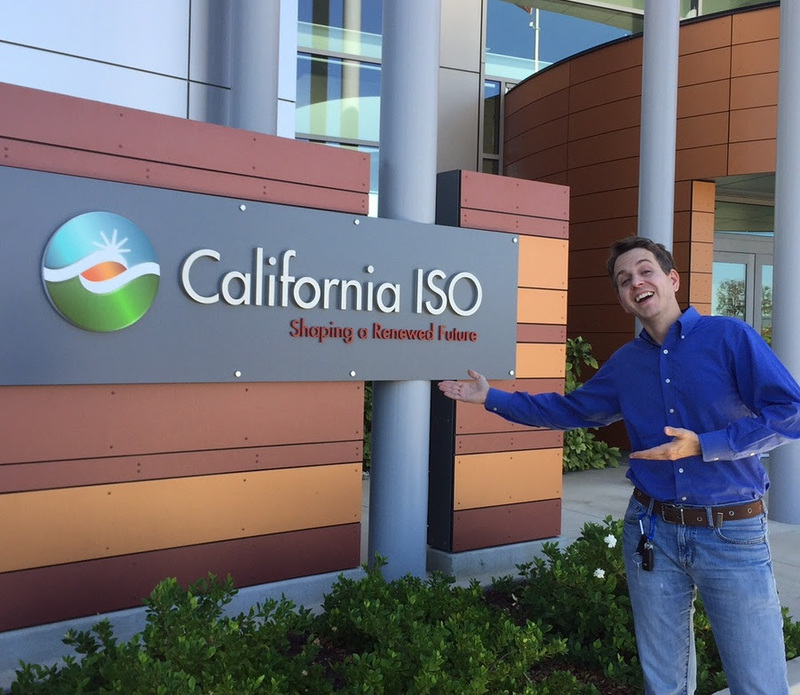 The latest blog post at OCR is about my Oct 2 visit to California ISO. What is Cal ISO you ask? Only one of the largest electrical grid operators in the world, and the place responsible for the heath and operation of the California Electrical System. My esteemed colleague Russ Jones and I were there to discuss the impact of renewables on the grid now and in the future. 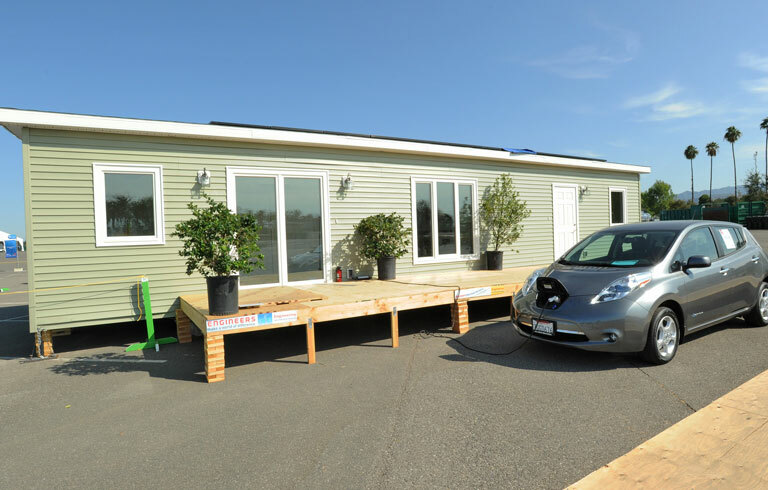 Did you know that CA already has 9 GW of solar PV on the grid?! Almost 20% of all generation! Please check out the post for other fascinating details about my visit to the BRAIN of the electrical system of the world's 7th largest economy.